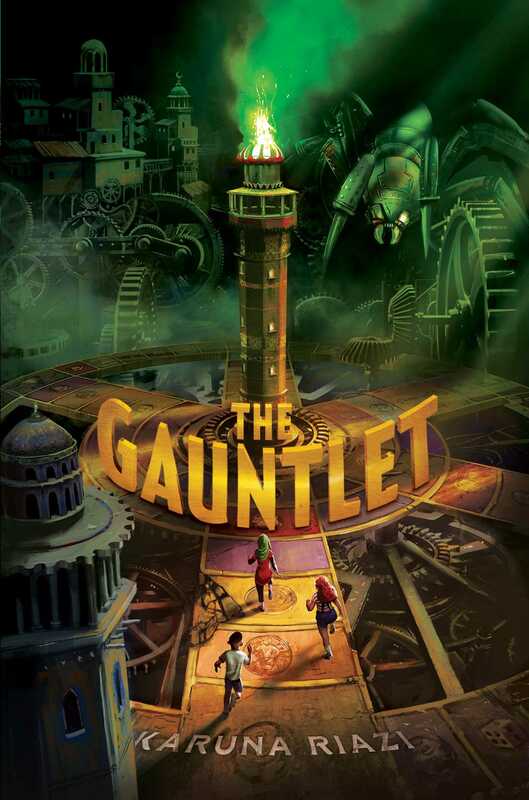 The Gauntlet is an action-packed fantasy filled with adventure, friendship, and courage. We asked author Karuna Riazi to share with us how a specific person, place, and thing inspired her newest novel. Here’s what Karuna had to say. Everyone always wants to know who Farah specifically is generated from. Sometimes, it makes me picture her stepping like a full-bodied Athena from my brain, shedding off the slightly recognizable attributes that would make certain people’s eyebrows rise in recognition or their lips curl downward into a wince. Full disclosure: most of my characters come from someone I know in particular, but I know all too well that the realization of being that one person isn’t always met with warm, fuzzy feelings or even complete acceptance of which traits were observed and captured onto the page. 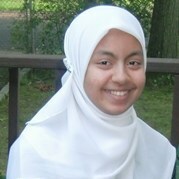 The truth: Farah is not from one person, so much as several people. She has one cousin’s smile, another’s quick thinking, and yet another’s impeccable fashion taste. Her fondness for sweets rests on my father’s own bright gaze when he sees a plate of his brother’s freshly prepared rasmalai, and—here a wince from me!—her stubborn insistence for the rules is plucked right from my own twelve-year-old heartstrings. I lived then, and now, in a world where I wished everyone could play fair, deal cards from a deck that concerned itself entirely with truth and trust—but then, and now, my own world and hers moves above and beyond us, devising new machinations that push our limits of safety and our belief in ourselves. And just as Farah rolls with the punches, measures her strengths and adapts her strategy to protect the friends she loves and recapture the life she treasures, I hope that I, too, am able to keep my focus and hold onto my faith in justice, good deeds being rewarded and everyone having their moment to shine, be the hero and be recognized both within and without the pages of a book—or the squares of a diabolical board game! Queens, to me, has always meant friendship, arms linked and smiles wide. It still does. When I wrote the first chapter of what is now The Gauntlet , I was sitting cross-legged in a circle of Shakespearean lore. Under the narrow gaze of England’s celebrated bard, I tentatively typed. And deleted. An unfinished term paper on Shakespeare and women was strewn around me, the plumage I had been—moments before—hastily plucking out from beneath the folds of my brain, trying to fidget and fumble together into spread wings that I could don and pretend, for the moment, that I was something, or someone, I did not think I could be: good with words, good at stringing them together, good at making them not only mean something, but mean the right things. Right then, I was not an established English major. I was not a published author. I was a girl who rested her hand on what reassured her that perhaps she could—solid, bound books, books that promised that even Shakespeare had been at this point too, this plucking and fidgeting and searching onward and inward for the right things. I grasped their spines as I rested my fingers and didn’t dare to put hope in anything within that moment, except their determined weight. I might not have been Shakespeare, but perhaps I could. I might not be Shakespeare, but I looked to him and I did. We all can do. It takes fidgeting and fumbling, evenings in which you are surrounded by the successes of someone else, someone for whom the stars seemed to align and inspiration struck squarely on the crown like a queen’s sword on a knight’s shoulder, but your wings will unfurl over your lap. Even if it starts in a moment where you are dreaming of being something, or someone, you do not think you can be. Good at stringing them together. Good at meaning the right things. Get your copy of The Gauntlet here! 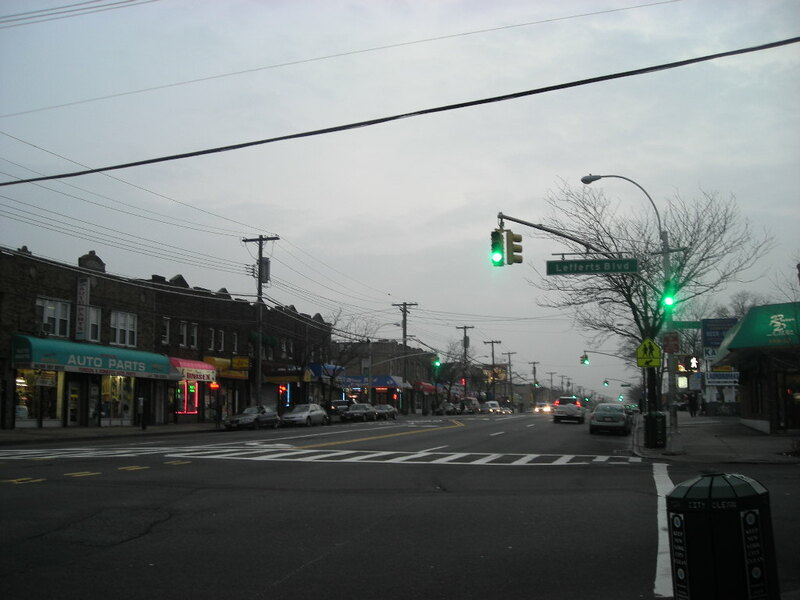 Karuna Riazi is a born and raised New Yorker, with a loving, large extended family and the rather trying experience of being the eldest sibling in her particular clan. She holds a BA in English Literature from Hofstra University, and is an online diversity advocate, blogger, and middle school English teacher. She is a 2017 honoree on NBC Asian America’s Redefining A-Z list, featuring up and coming talent within the Asian-American and Pacific Islander community, and her work has been featured on Entertainment Weekly, Amy Poehler’s Smart Girls, Book Riot and Teen Vogue, among others. 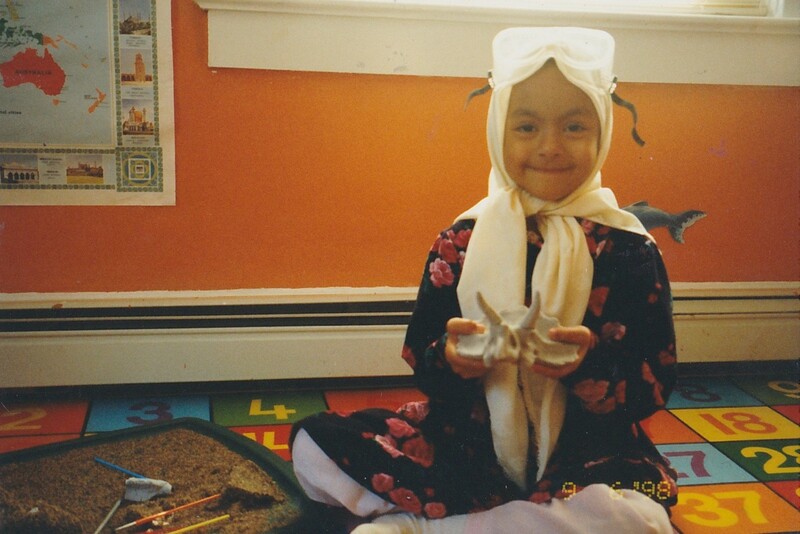 Karuna is fond of tea, Korean dramas, writing about tough girls forging their own paths toward their destinies, and baking new delectable treats for friends and family to relish. 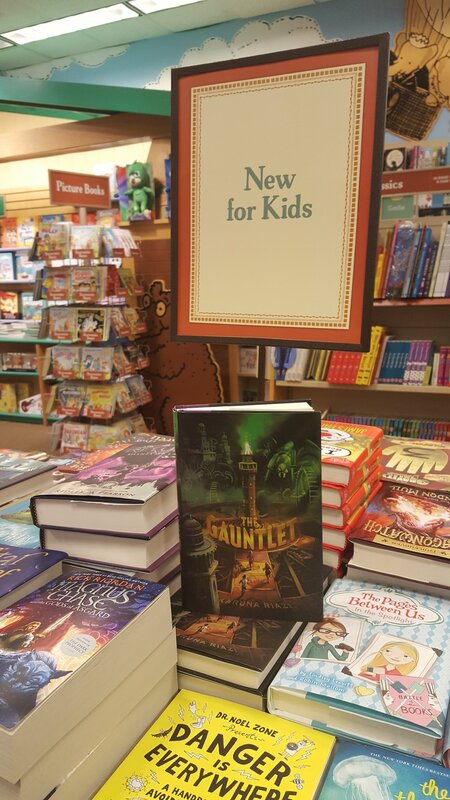 The Gauntlet is her middle grade debut.